It only seems like a week ago we were discussing the top web design trends of twenty-fourteen. But, as we enter December, we're edging ever close to the end of 2015 — where has the time gone? What trends have emerged over time? Luckily, the folks at SayenkoDesign have done the legwork for us. 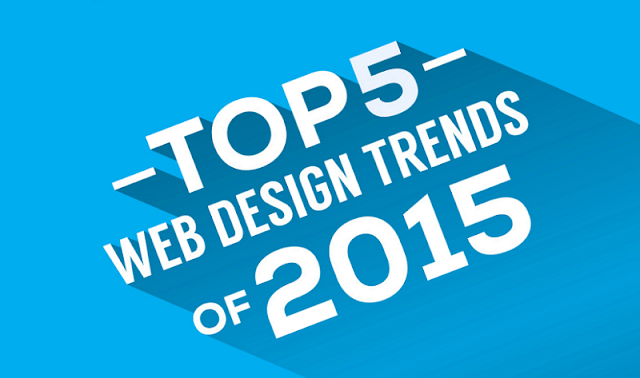 They've created an infographic (featured below) that rounds up the biggest web design trends of 2015. A key takeaway is, Flat design is still “KING” and has been for over 2 years. While 68 percent of web pros said Flat Design is here to stay.